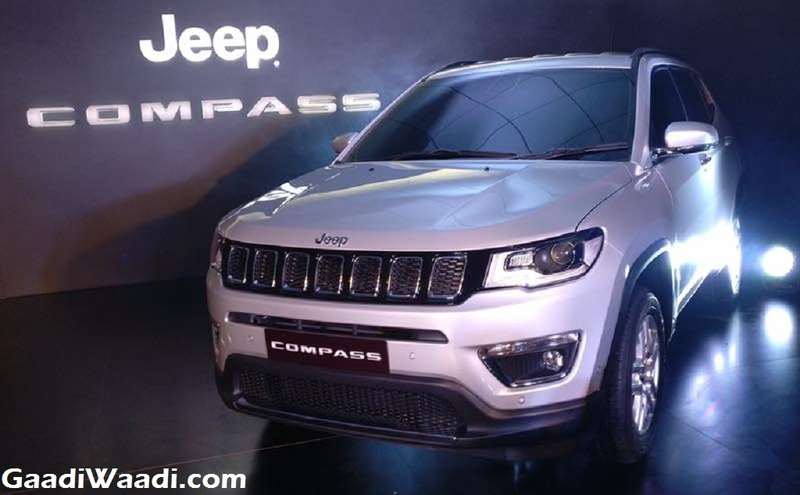 Jeep India is preparing to launch its next offering Compass in the Indian market in July this year. The SUV has been unveiled already and ready to enter production from June. Upon its launch, he Compass is going to be the most affordable Jeep vehicle in the domestic market. Globally, the SUV is on sale in several markets and as the American SUV manufacturer is gearing up to launch the Compass in the country, we find it is not exactly the same as the global version. Yes, the India-spec Jeep Compass will miss out couple of features and specs compared to the international market version. It is unlikely to come with the 18-inch diamond-cut alloy wheels, dual-tone body paint and panoramic sunroof. Inside the cabin too, Jeep India would equip the Compass with a 7-inch UConnect touchscreen infotainment system, instead of the large 8.4-inch screen available in the global model. 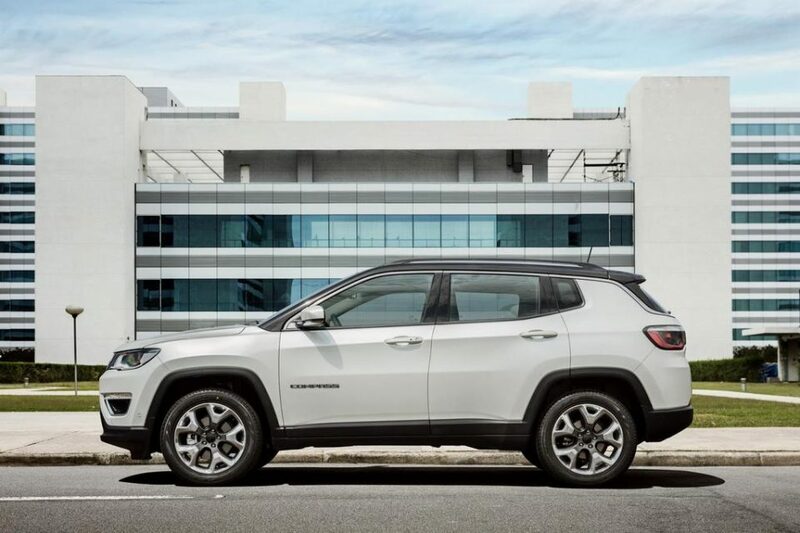 The Jeep Compass will be offered in both petrol and diesel engine options, but the 2.0-litre MultiJet diesel engine won’t be offered with an automatic transmission. It will be paired with a 6-speed manual gearbox only. The 7-speed DDCT automatic unit on the other hand, will be coupled with 1.4-litre turbo MultiAir2 petrol engine. In the international market, the diesel engine is offered with a 9-speed automatic. However, the American SUV maker will export 9-speed AT equipped Compass diesel from its Ranjangaon plant in Pune and the company could introduce the same to its Indian portfolio at later stage. 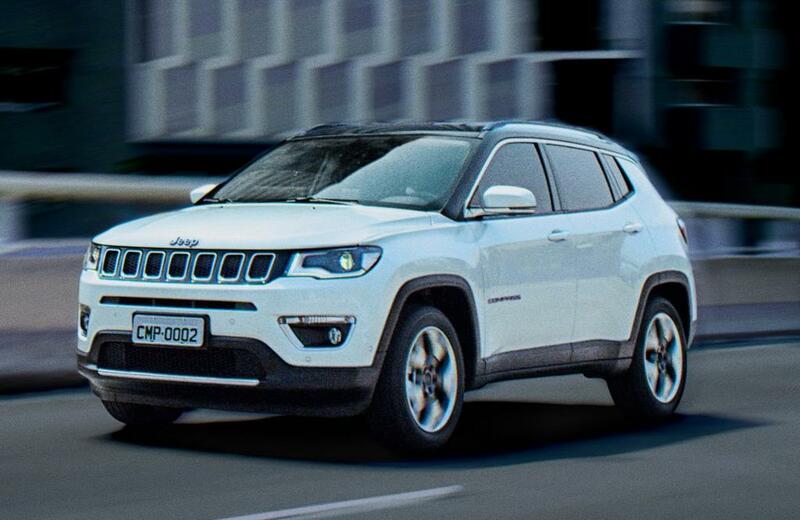 The India-spec Jeep Compass won’t receive the 4×4 drive option with the petrol model. In the global market, the four-wheel-drive tech is offered with the 9-speed AT equipped petrol version. Therefore initially, Indian buyers have no chance to purchase the 4×4 Compass petrol model. However, the automaker is expected to introduce the 4×4 Compass petrol in the country at later stage. Jeep is known for offering a range of variants for its vehicles, and Trailhawk is certainly the most extreme off-road focusing one among them. The Compass too is sold with Trailhawk variant in global markets. But in domestic market, it won’t be available initially. The Compass Trailhawk is expected to be displayed at the 2018 New Delhi Auto Expo, and it could be launched in the country sometime during next year.